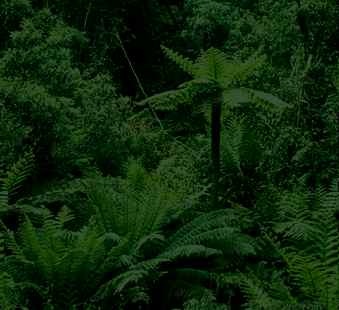 This website is about the wild ferns in this part of southeastern Australia: where they grow; their ecology; with many photographs and detailed descriptions. Visitors since 22 July 1997. Thank you.